In 1999 Mark Hartsell joined the company as an Owner and President. The mixer fleet was updated to tag-axel and standard Mack mixers to increase the target market area. Computerized batch panels increased quality and service. In 2005 Carolina Concrete entered the Greenville market with a state-of-the-art Drybatch concrete plant at the Donaldson Center. The Greenville plant is one of the largest Drybatch concrete plants in the Southeast and sets a new environmental standard with multiple water sources, including the ability to recycle water. 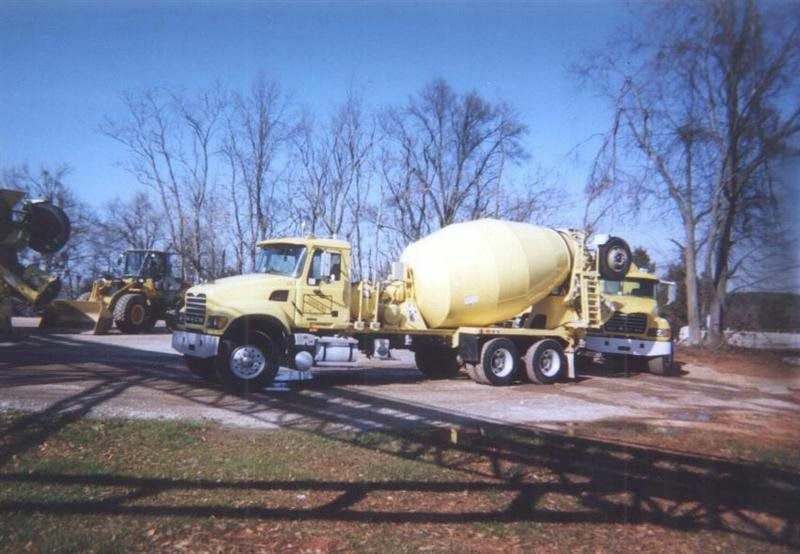 Yellow mixer trucks have been delivering concrete in the Upstate and Midlands since just after World War II. Two concrete companies C.Y. Thomas and son and Palmetto Concrete merged to form Greenwood Ready Mix in the late 1960’s. 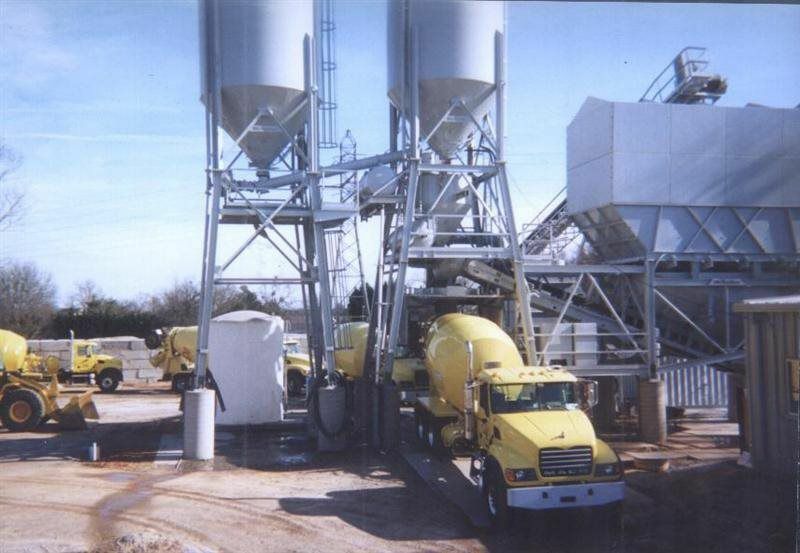 In 1977 employees purchased three of the nine Greenwood Ready Mix concrete plants and gave birth to Carolina Concrete Company. The original owners were Keith Roberts, Sprunt Mabe, and Bill Bailey. Each of the three plants were modernized with newer production equipment by the 1980’s. Chain driven four and eight yard mixers were replaced with 10 yard hydraulic concrete mixers powered by Mack. A modern computerized truck tracking system was added in late 2005, all trucks are GPS tracked and monitored that further increased the service standards. In 2006 the replacement of the Newberry Concrete Plant; and in 2009 the addition of the Gray Court Plant, allowed increased production with the environmental efficency comparable to the 2005 Greenville Plant. The companies production facilities are drybatch and computer automated. 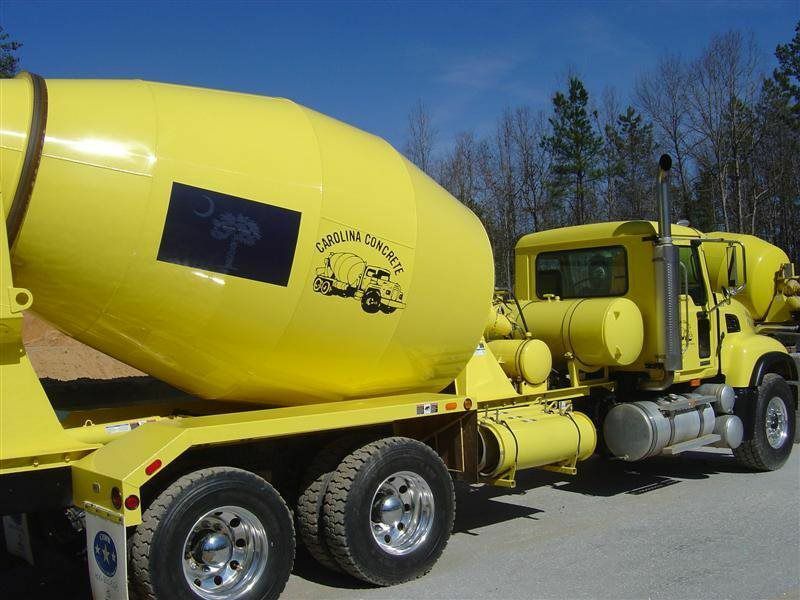 The mixer fleet has doubled and Carolina Concrete is one of the largest producers in the Upstate. All of our plants are CPMB, SCDOT, and NRMCA certified to ensure the highest quality products are produced. Just another reason.